As you would expect, Android was a big part of Google IO 2016. While we still don’t have an official name for it, Google did show us what we can expect in terms of new features. The developer preview has been out for a while already, so we know there is a lot of new stuff in tow. 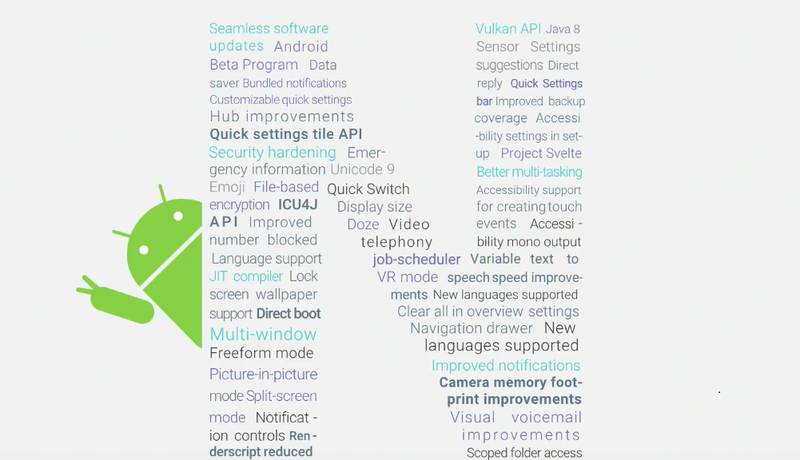 Google flashed a handy image at the event with the full list of features. What features in Android N are you most excited about?